1. 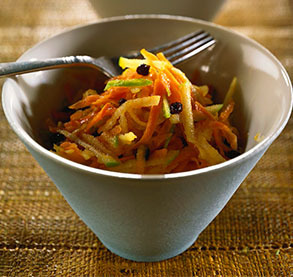 Place the shredded carrots, shredded apples, and dried currents in a large salad bowl and toss to mix them thoroughly. 2. In another bowl, whisk or beat the lemon juice, oil, salt and pepper together until they are well blended. 3. 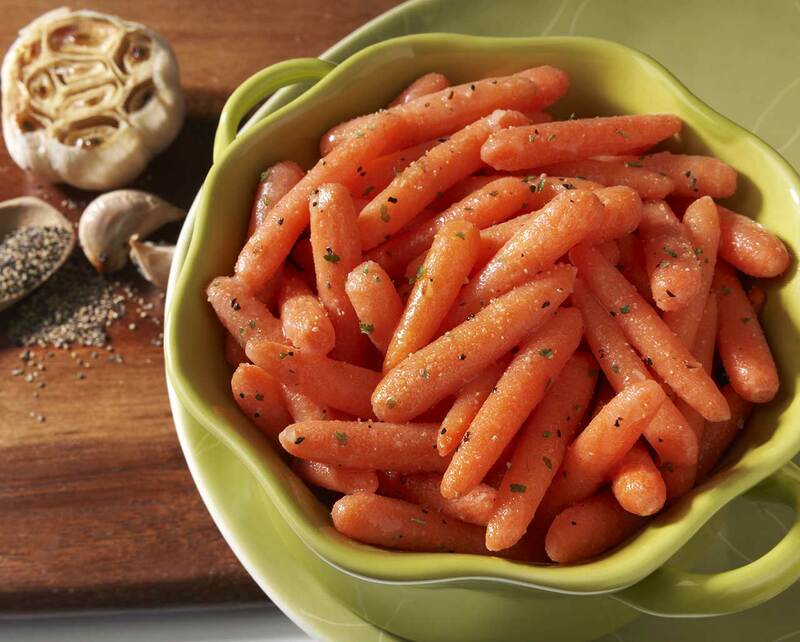 Pour the oil mixture over the carrots and apples, toss to coat them, and serve at once.